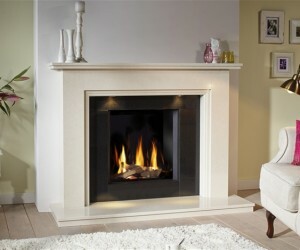 Here at Wyvern Fireplaces we have carefully selected suppliers of various styles of Gas Fires. Offering excellent quality and value for money. DRU has been a varied product manufacturer since 1754, from bathtubs to pots and pans and local heating to atmospheric heating. 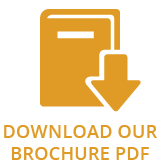 All these products have one aspect in common: simply that they are the best in the world; constantly strive to produce in accordance with the highest quality standards, whilst keeping an eye out for detail and using exclusive designs. 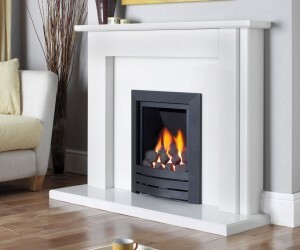 Kinder gas fires and fireplaces are designed to suit your lifestyle with a combination of appealing looks, outstanding warmth and practical attention to detail. 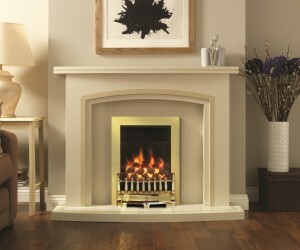 Kinder designs gas fires for all tastes from traditional to contemporary and including many models available as balanced flue and Powerflue options. At Kohlangaz we know how important it is to create a stylish and relaxing living environment. 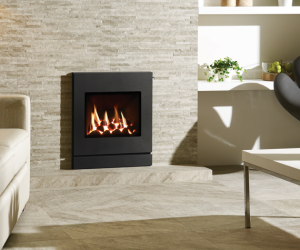 That’s why we’ve developed this collection of versatile and affordable gas fires to complement all tastes and lifestyles. 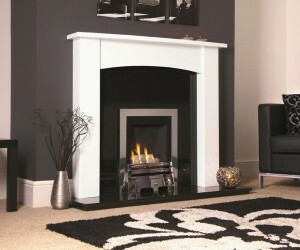 Legend Fires was established in 1996 and have become one of the leading names in the development and manufacture of living flame gas appliances. Awarded ‘Manufacturer of the Year’ in 2004 and 2005, Legend has an unrivalled manufacturing and service reputation in the gas appliance industry. 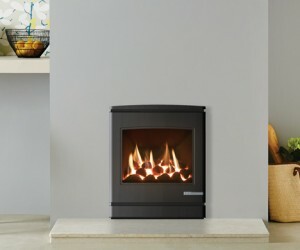 The brand Faber is a part of Glen Dimplex Benelux and amongst others a manufacturer of gas, electric and wood stoves. 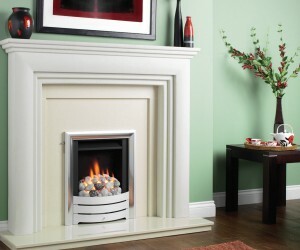 The company is a part of the Irish Glen Dimplex Group. 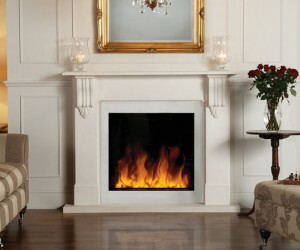 Glen Dimplex is the world’s largest manufacturer of electrical heaters and electric fireplaces.